FishWater Outfitters provides expert fly fishing guides and inshore light tackle fishing charters throughout the Charleston area. 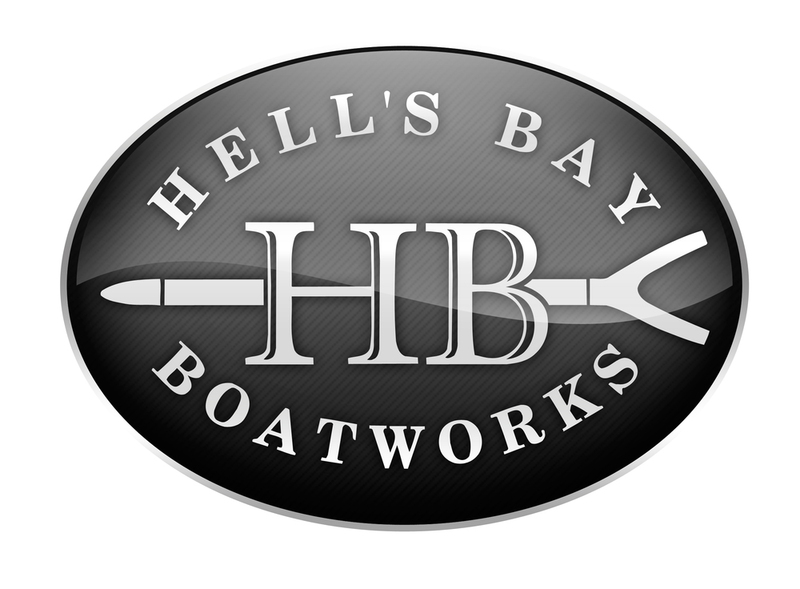 We specialize in Inshore Light Tackle and Fly Fishing Charleston, SC. We offer Folly Beach fishing charters for your beach vacation and we also offer charters near downtown for fly fishing Charleston SC. We offer half, three quarter and full day fishing charters for all ages and experience levels. Captain Braden Powell is a USCG licensed captain and fully insured. Our goal is to ensure that you have a great day on the water, and we are happy to tailor a charter to meet your specific needs in the beautiful marsh of the South Carolina lowcountry. Captain Braden Powell is a very well respected Charleston SC fly fishing guide and looks forward to fishing with you. Last winter I had the opportunity to fish with Braden for Redfish in Charleston. Large schools of Redfish, it was fantastic. Sight fishing for Redfish on a Hell’s Bay, can’t beat that! Charleston, SC is surrounded by a vast expanse of marsh, estuaries and coastline. This beautiful part of the state is known simply as "The Lowcountry.” This spectacular area consists of spartina grass and oyster mounds as far as the eye can see, providing a beautiful landscape for bird watching and fly fishing or light tackle fishing. The most sought after species of fish here is redfish or red drum. This is a very popular fish that can be found along the entire southeastern coastline and into the Gulf Coast, and it is especially abundant in the estuaries of the South Carolina Lowcountry. For a great day on the water, take on this species with an expert Charleston, SC fly fishing guide. There are many different tactics to catch redfish using light tackle spinning rods and fly rods equipped with live or cut bait, artificial soft plastic lures, hard plastic lures or hand tied flies. At FishWater Outfitters and our Charleston SC fly fishing guides we understand that the weather and tides do not always allow for one particular strategy to fish. Captain Powell will always have all of the necessary tackle to ensure a great fishing trip and a fun day on the water! When everything comes together and the “ideal situation” shows itself, sight fishing with a fly rod or artificial soft plastics can provide an unforgettable experience. During our Charleston, SC inshore charters in the Spring, Summer and Fall, we are primarily focusing on the flood tides or tailing tides. This generally happens around the new and full moon phases. The height of the tide is such that it literally floods the grass flats with water. The redfish will follow the water in search of shrimp, blue crabs and fiddler crabs. As the fish bury their heads in the bottom, their tails are exposed in the air, providing an amazing sight that is a visual target for all lucky anglers. During the winter months, sight fishing for redfish around the low tide can be very productive. This can be one of the best times of the year for fly fishing in Charleston, SC. The cooler water temperatures provide very clear water with great visibility. In addition, the redfish will form large schools, sometimes upwards of 200, to protect themselves from the Bottlenose Dolphin. This offers a fantastic sight and an opportunity to cast to large schools of redfish pushing wakes across the flats. Captain Braden Powell and FishWater Outfitters Charleston SC fly fishing guides are happy to tailor a trip to fit your needs, providing a great day on the water with lasting memories! Book a Charleston, SC inshore fishing charter today!